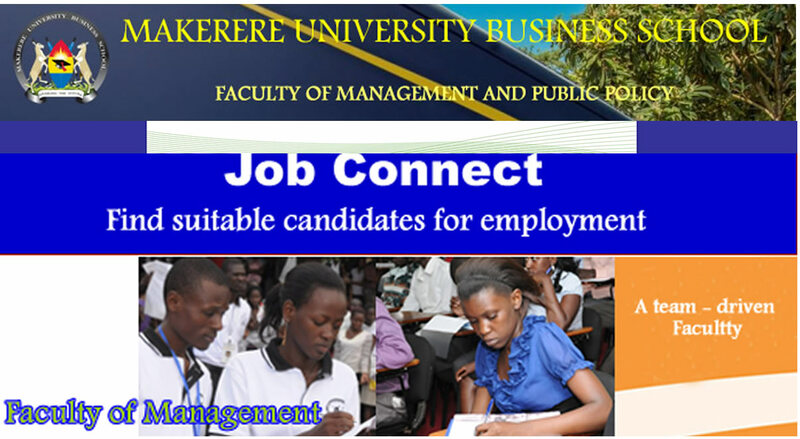 The Faculty of Management was set up in Academic year 1999-2000 and is responsible for the development of Basic Management programmes and courses. Department of Leadership & Governance which is headed by Dr. Isaac. N. Kayongo.